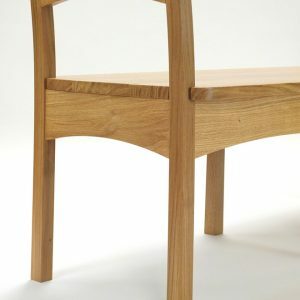 Christian really listened to what we wanted to achieve and incorporated all aspects of our brief, including budget, timing and DDA requirements. 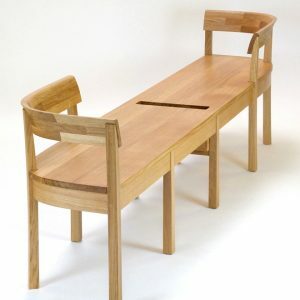 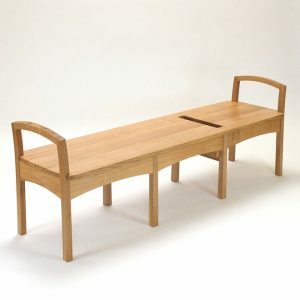 He created two bench designs and we liked them so much we ended up commissioning both. 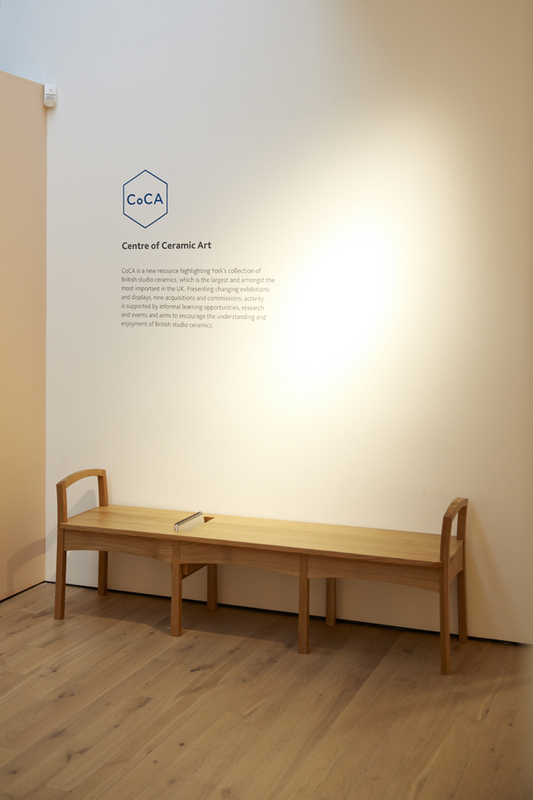 Christian ensured the designs tied in with our building and displays as well as complementing each other. 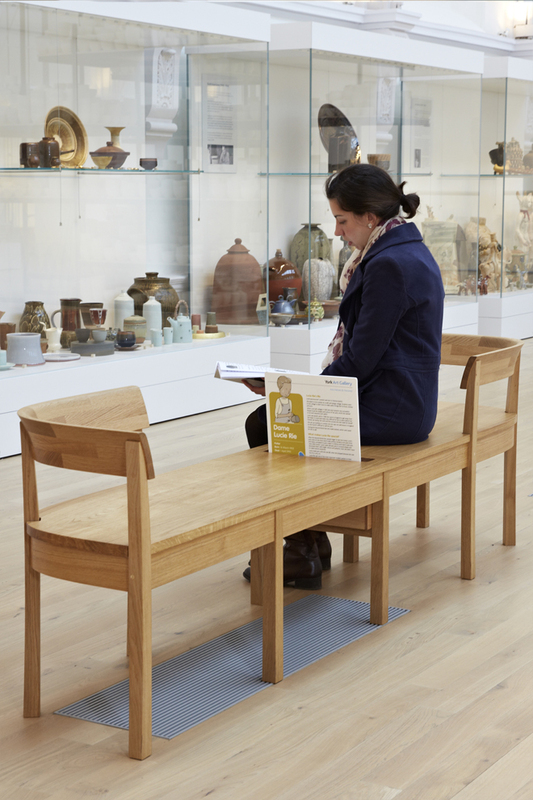 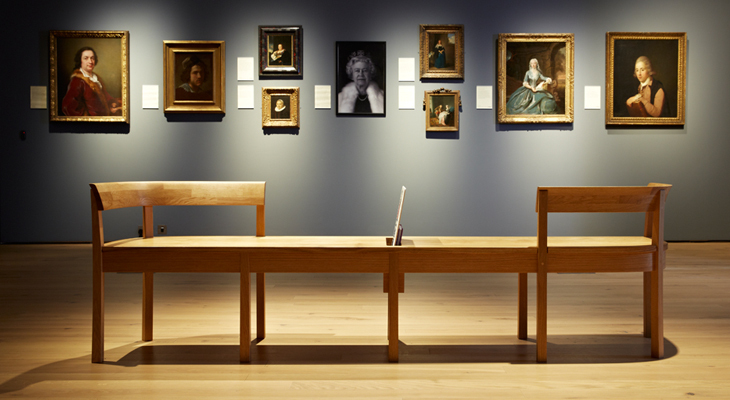 The benches look lovely in our gallery spaces as well as being really functional and having great longevity. 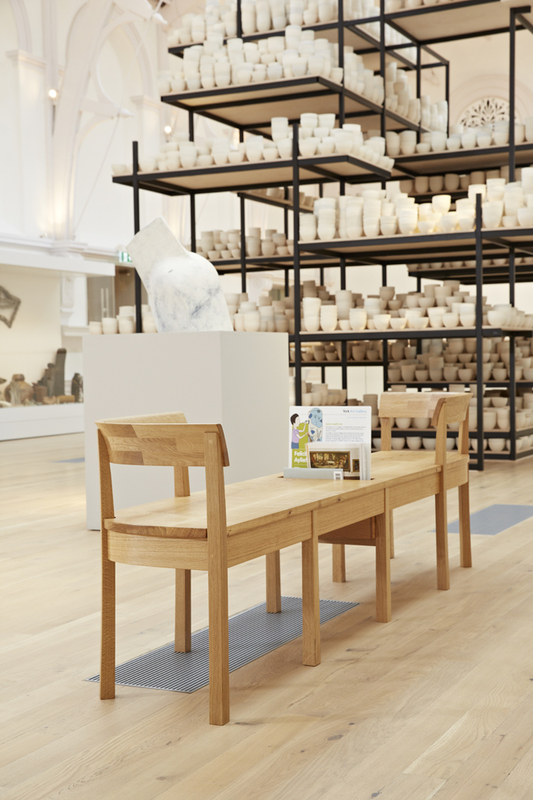 They are an investment for the future and have received a lot of positive comments from visitors and the press. 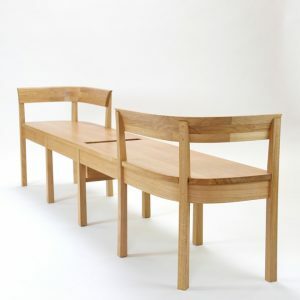 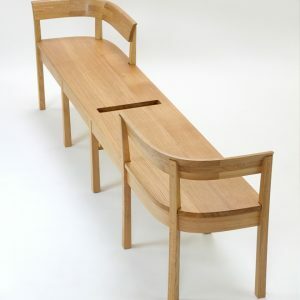 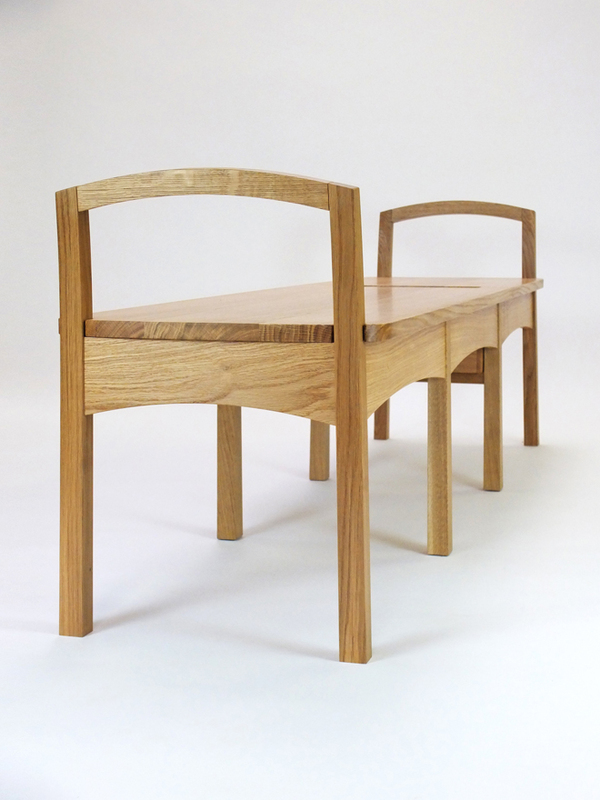 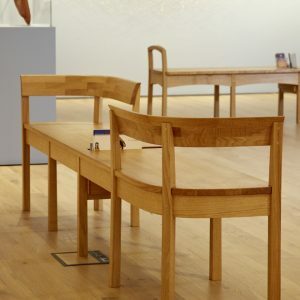 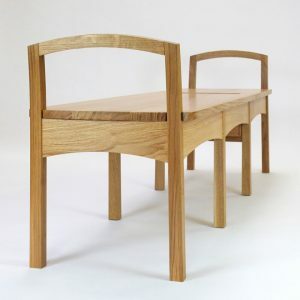 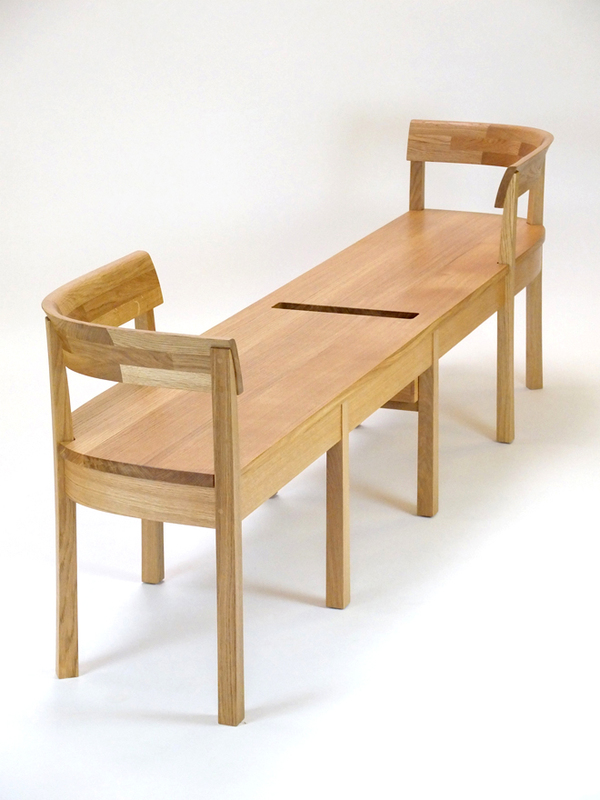 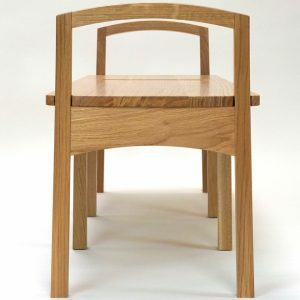 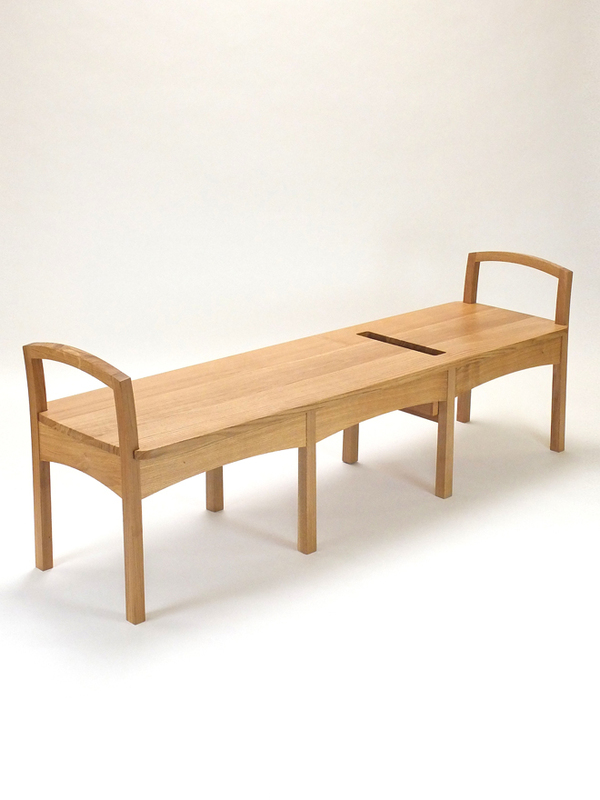 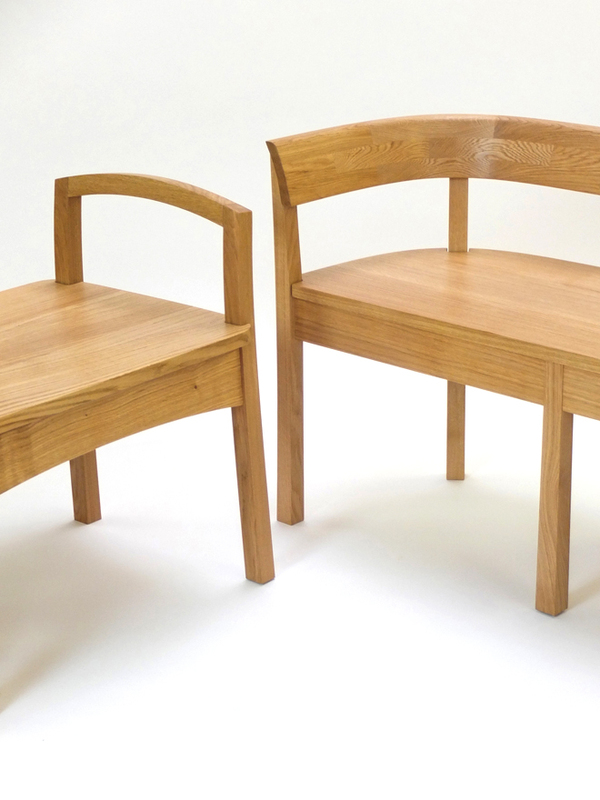 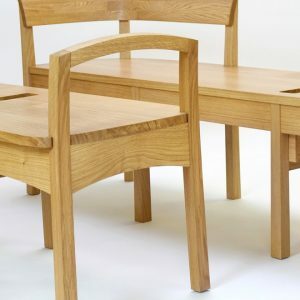 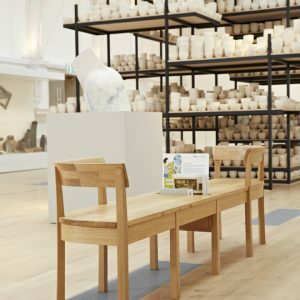 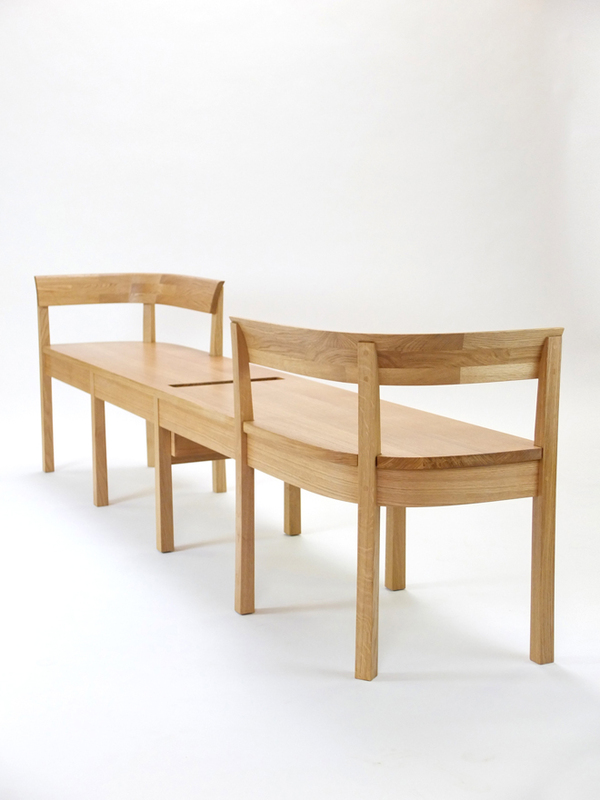 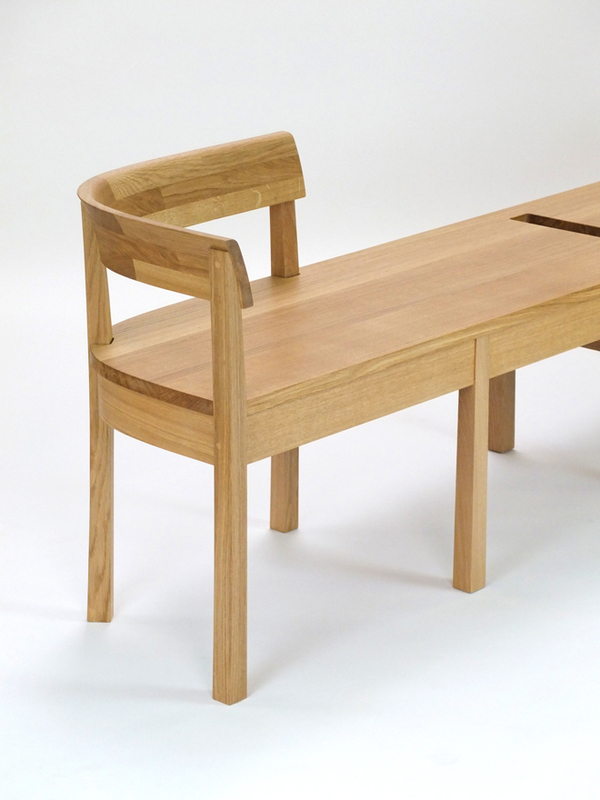 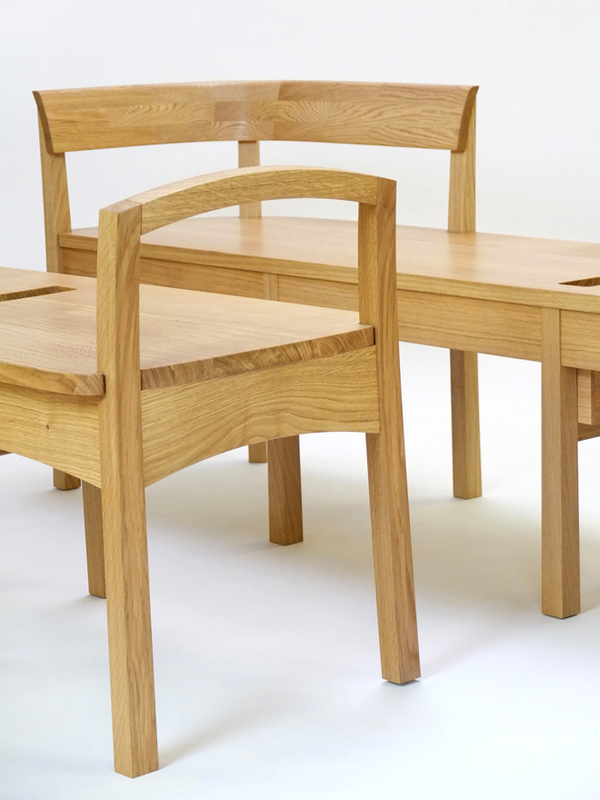 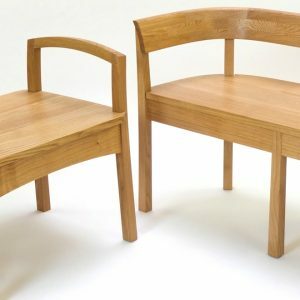 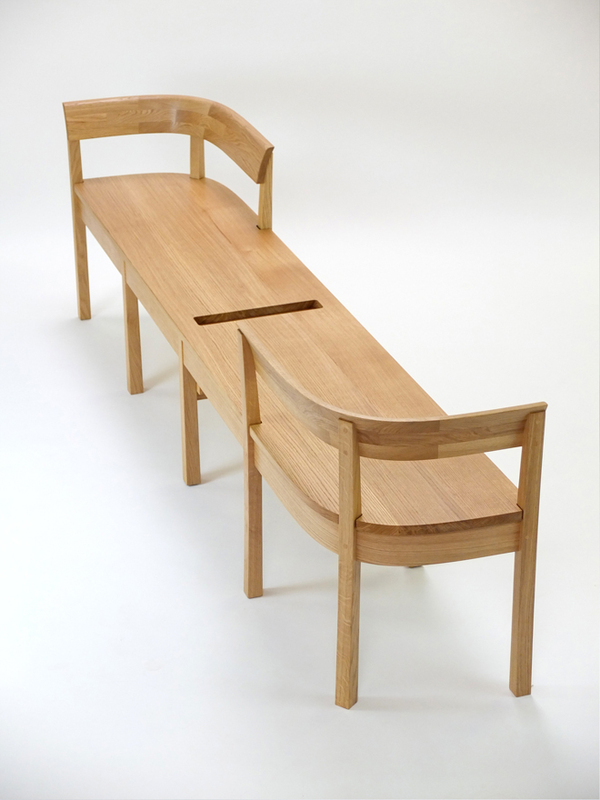 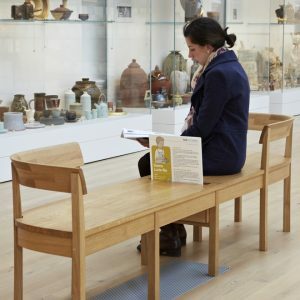 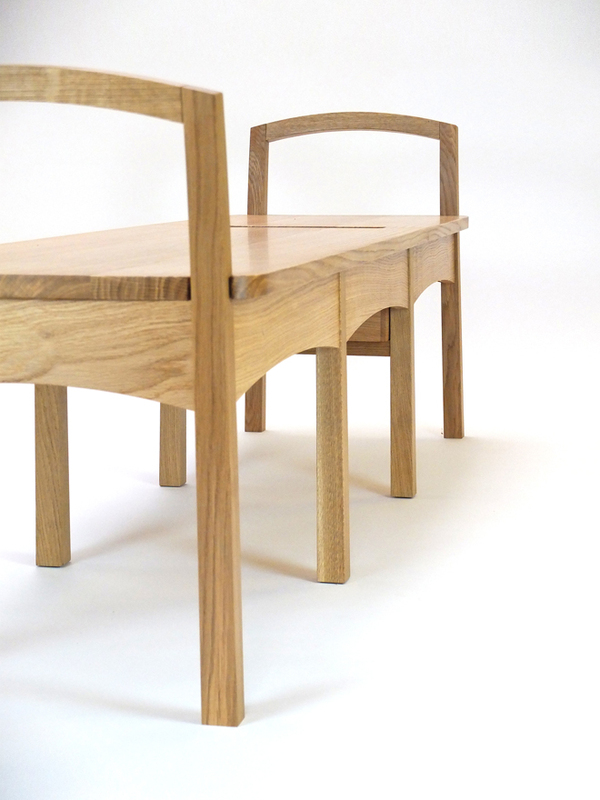 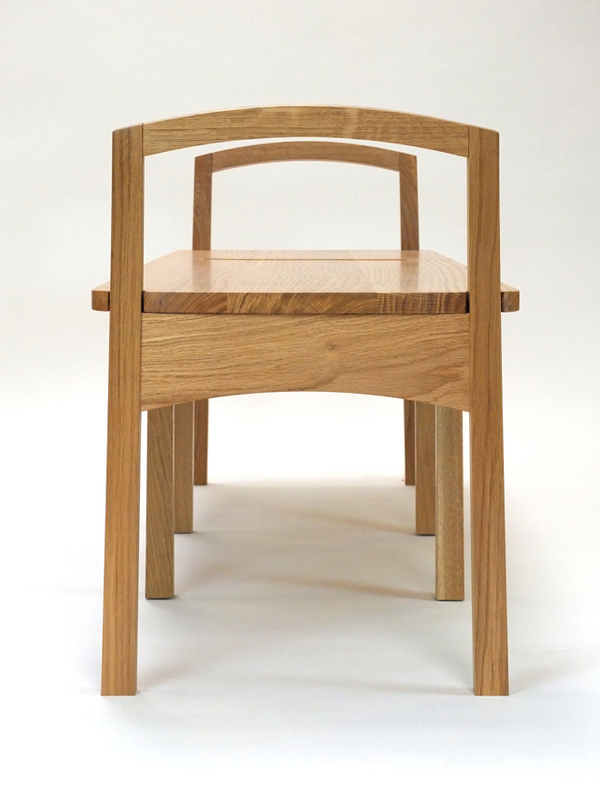 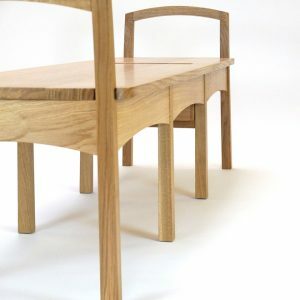 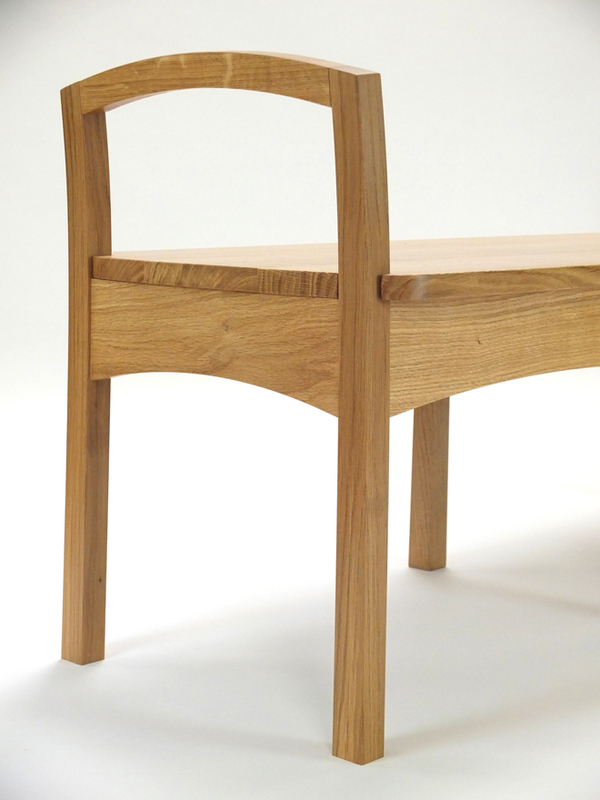 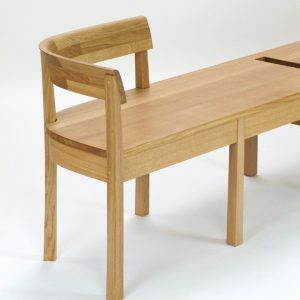 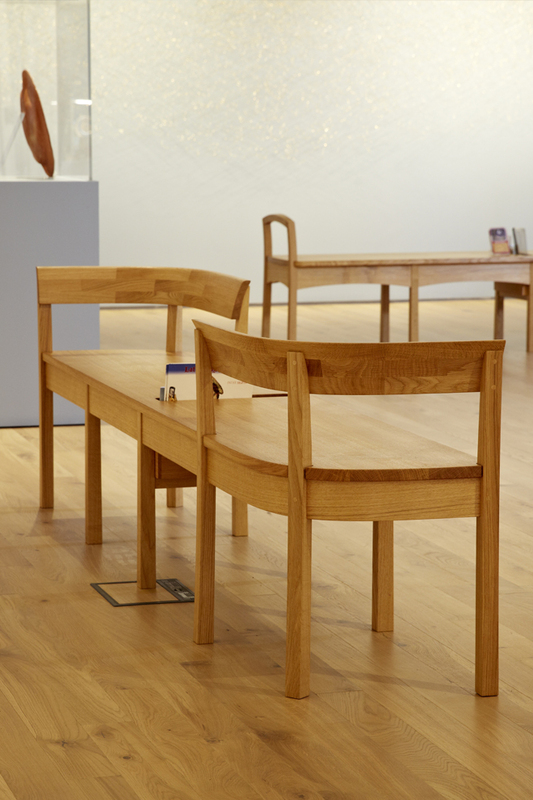 Brief: To design and make 11 benches for the refurbished York Art Gallery. 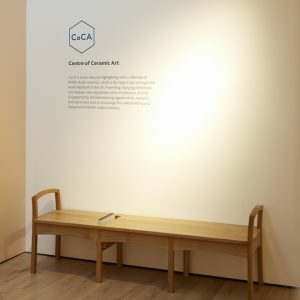 Two design proposals were submitted: one based on the benches I designed for The Graves Gallery, Sheffield and a new design inspired by the gallery building. 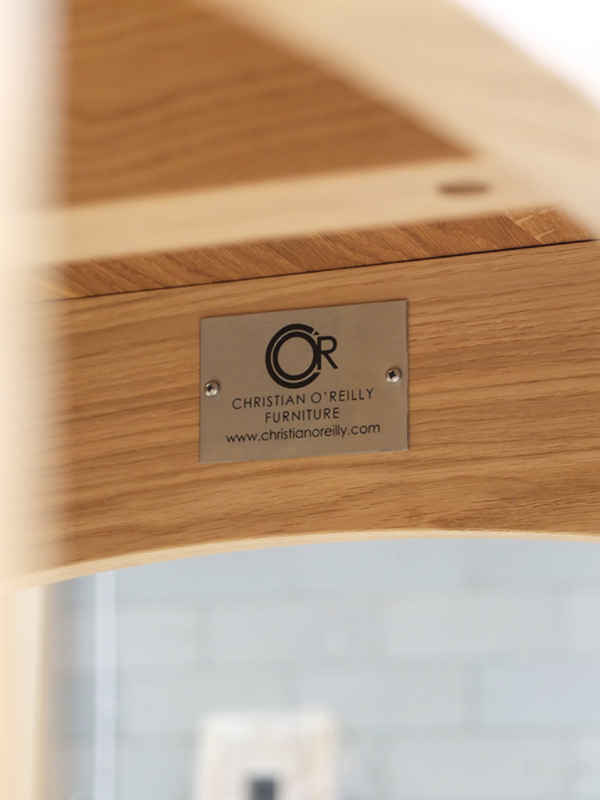 + sustainable, managed European oak.